Being on your grind is a huge part of being successful. Whether you’re putting in work at the office, or in the studio, grinding is just part of the game. Fortunately, there’s a way to recharge those batteries vital to every hustler out there —more sleep on a comfortable mattress. That idea is what led to one of the most unlikely and fire collaborations to come out this year: Nectar x Billz Vyetton. We know, we know, most rap is about the hustle and the trappings that come with it, but everyone has to get some shut-eye! We can spout facts all day about how important a nap is to your routine, but let’s be honest — it’s better if a (nap) rapper tells you. Why? Because rappers are cool and rap about dope stuff. Duh. Billz Vyetton is a trap rapper from Brooklyn. His record label THG’s motto is, “Welcome to the Gold Movement” so it was natural for him to enjoy the finer things in life. Turns out you and Billz probably have something in common — one of the best things y’all both can do for a solid gold performance is to take a nap. Billz isn’t your typical rapper, he’s a family man who can rap about anything and make it cool with his trademark freestyles. That’s why we were so excited to hear he was pumped on Nectar mattresses. His Nectar flow is natural and smooth like honey. From start to finish, this is a track guaranteed to get you moving, but it’s the lyrics that had us ready to party under our sheets. We couldn’t have said it better ourselves, Billz. So take a page out of Billz’ book and sleep on the mattress that’s gonna get you flowing, whether you’re sleeping or creating the next great album of 2018. 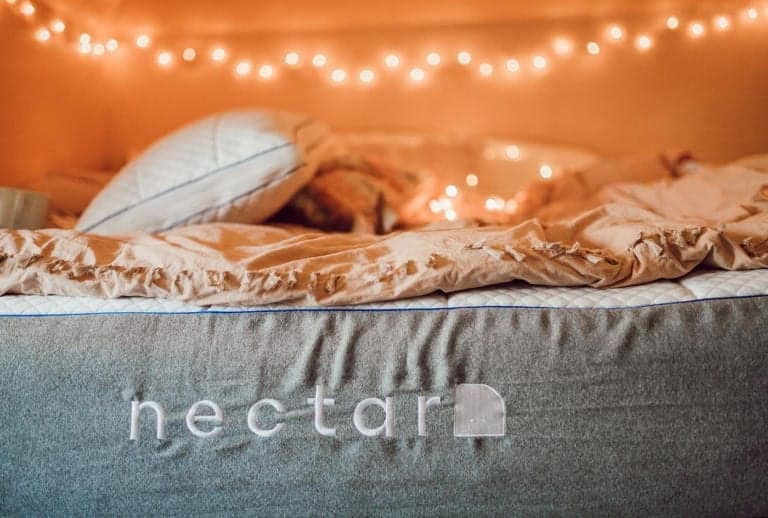 By the way: Nectar mattresses are the perfect mix of support and comfort. With that Forever Warranty, you know your nap address will stand the test of time. Take $125 off and get two free pillows for a solid gold deal right here and now.